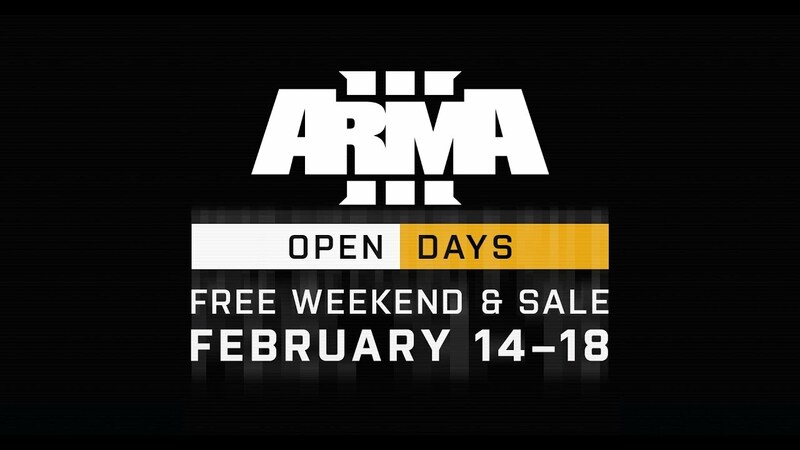 Get ready for the Arma 3 Open Days 2019! Starting this Valentine's Day, Thursday February 14, at 18:00 UTC (check countdown timer) and ending on Monday February 18 at 18:00 UTC, everyone who has not yet enlisted for Arma 3 will be able to play the complete Arma 3 base game plus Arma 3 Apex expansion on Steam for FREE. To get access to the Free Weekend, you'll just need to visit the Arma 3 store page on Steam, and hit the Install button. If the option to Install Arma 3 doesn't show around 18:15 UTC on the first day of the Free Weekend (Thursday February 14), we advise you to restart your Steam client. The Free Weekend gives access to everything the Arma 3 base game and Apex expansion have to offer. 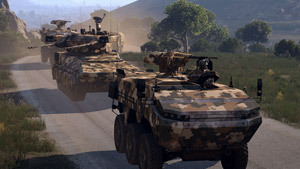 This includes: 50+ weapons, 30+ vehicles, 4 massive terrains with a combined landmass of 450 km2, a singleplayer and co-op campaign, individual showcase scenarios, a tutorial prologue campaign, training courses, a variety of multiplayer game modes (including the recently introduced Warlords mode), and the powerful 3D Scenario Editor. Free Weekend participants will be able to carry over all of their save games and Steam Achievements when they decide to purchase the game. 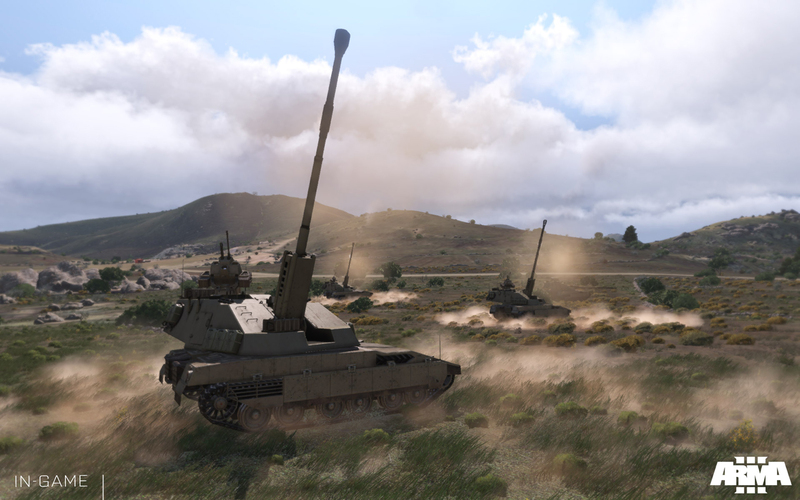 Speaking of which, if you wish to continue playing Arma 3 after the Free Weekend, you will be able to purchase the game at just one third of its original price throughout the duration of the Free Weekend. 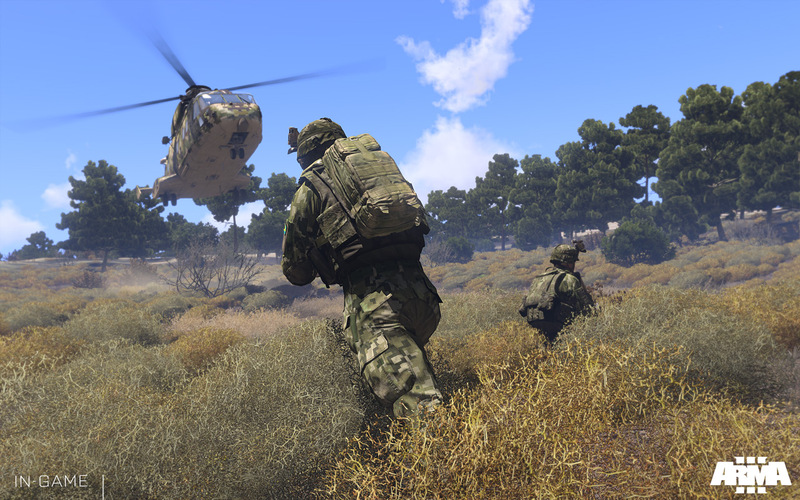 The Arma 3 Apex Edition and Arma 3 Apex expansion itself, and all other Arma 3 DLC packs, will also be on sale – with big discounts ranging from a solid 20 to a whopping 66 percent. 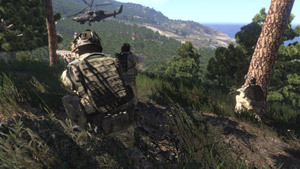 Since its initial version 1.0 release in 2013, Arma 3 has received more than 70 free platform updates, and it's currently one of the best reviewed tactical shooter games on Steam with 89% of its 75,000+user reviews being positive. Together, Arma 3 users have played the game for a total of 650+ million hours, and the average playtime per Arma 3 user is more than 150 hours. Besides its very active player base, Arma 3 also salutes a talented community of content creators, who have already generated a wealth of free content, including the 55,000+ items shared on the Arma 3 Steam Workshop. These items contain additional weapons, vehicles, gear, terrains, missions, multiplayer game modes, and much more – all of which will also be freely accessible to Free Weekend players. 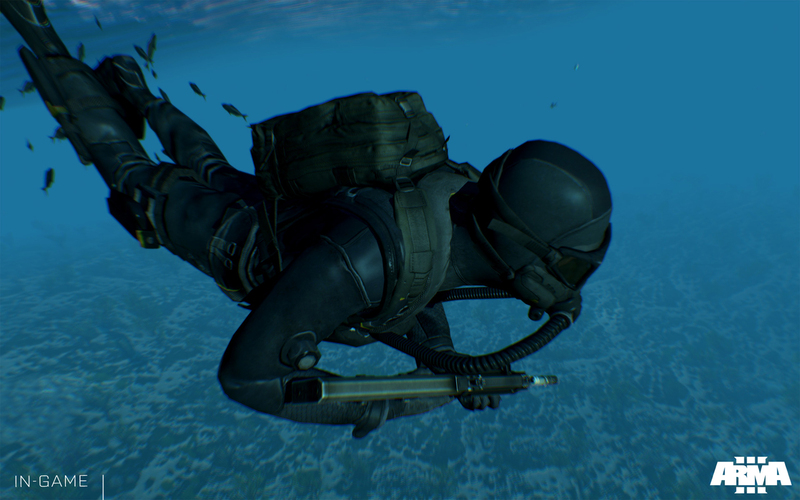 So, clear out your calendars, and get ready to jump into one of PC's must-have military games. And for those 4,500,000+ Arma 3 players who've already enlisted, be sure to seize this opportunity to invite your family and friends for a free tour of your favorite game. Have a fantastic weekend, everyone! Will my PC be able to run Arma 3? You can find the system requirements for Arma 3 on the bottom of the Arma 3 Steam and Bohemia Store pages. Since the game has been out for a few years now, it's quite likely that any gaming PCs or laptops that were bought or upgraded during the past 6 years should be able to run the game without problems. Which languages are supported in Arma 3? I'm new to Arma 3. Where do I start? People play Arma 3 in many ways, and there's no one right way to becoming familiar with Arma 3's core gameplay mechanics. That said, we advise most players to play the Bootcamp prologue campaign first, which will help you get a hang of most of the basics. Then, if you want to learn more about specific game mechanics, you might want to go through the in-game Virtual Training courses. You can find all of this and more under the Tutorials button in Arma 3's in-game main menu. Where can I find more in-depth information about playing Arma 3? The beauty of Arma 3 is that you will keep discovering new things over a longer period of time. So don't feel rushed to immediately learn everything that Arma 3 has to offer. 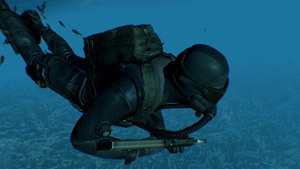 If you do already want to dive a bit deeper, then be sure to take a look at the in-game Field Manual (available under Tutorials in the Arma 3 main menu), watch our official Community Guide video series (see playlist on YouTube), browse through the many excellent Steam user guides, and take a look at the excellent Getting Started Guide on the /r/arma subreddit. 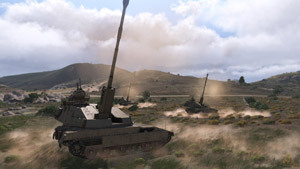 What is the Arma 3 Steam Workshop? The Arma 3 Steam Workshop is where you can find a vast library of Arma 3 player-created content. You can browse through the newest, most popular, or highest-rated Arma 3 scenarios, weapons, vehicles, total conversions, and more – and you simply need to click on 'subscribe' to add them to your game. Find something that you like? Be sure to give it a thumbs up to show your appreciation to the author and let other players know it's worth checking out. I'm looking for people to play Arma 3 with. How do I get in touch? 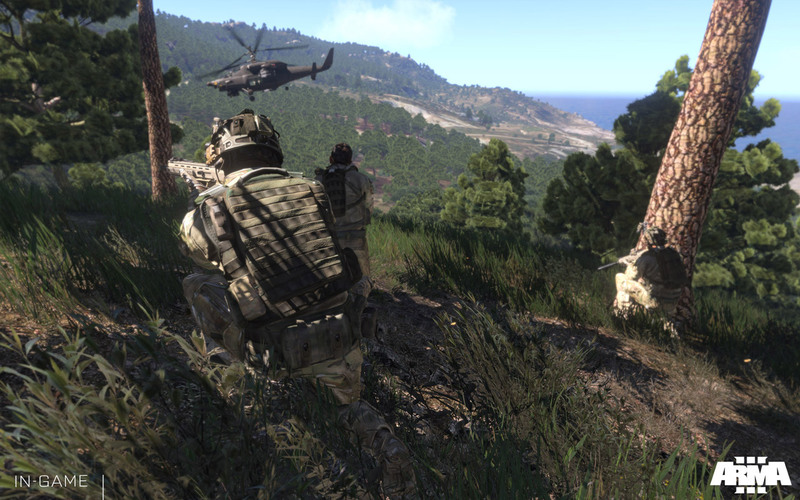 One of the best ways to experience Arma 3's multiplayer is by playing in a group. There are thousands, if not more, Arma 3 community groups, who all play the game in their own way. Most of them are always on the lookout for new members, and will be eager to show you the ropes. There are several ways to get in touch with existing community groups. 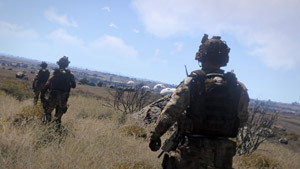 You can try the Arma 3 Units website, check out the dedicated /r/findaunit subreddit, visit the Bohemia forums and Steam Community Hub, or simply join the Arma Discord server and post a message in the #looking_for_game, #looking_for_squad, or one of the other appropriate channels. Good luck and have fun! Why can't I connect to certain multiplayer games? This may be caused by several things. 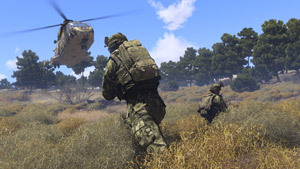 Servers may be hosting the Tanoa terrain from the Arma 3 Apex expansion and/or require the installation of certain user-generated add-ons and mods. Finally, there may be connection problems between you and the server due to firewalls or other obstacles along the way. 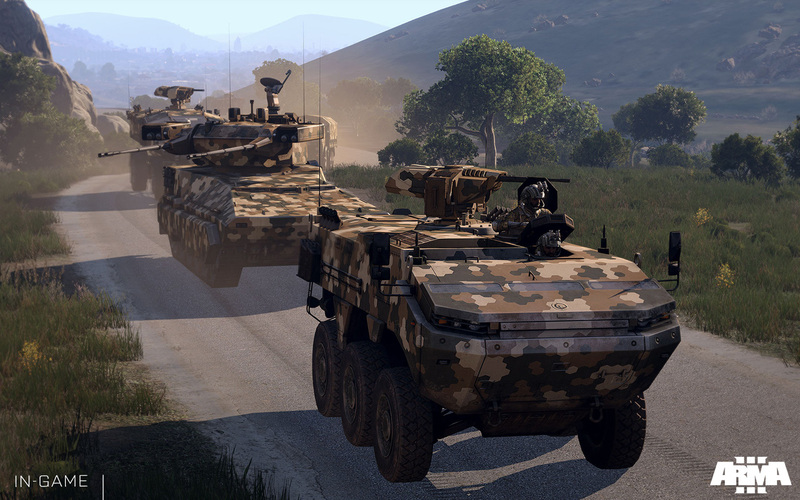 Aside from the Tanoa terrain, all players are able to join servers that make use of premium Arma 3 DLC content. Some restrictions to the use of this DLC content might apply. I'm experiencing framerate issues. What can I do? 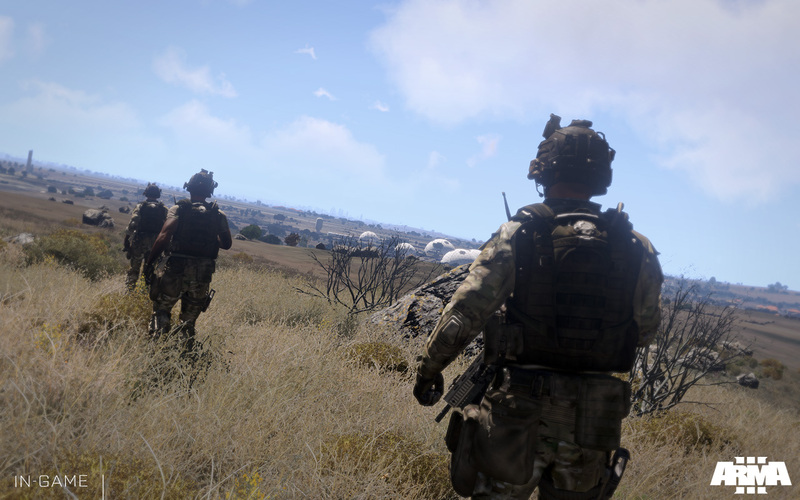 Your performance depends on a number of variables, such as your hardware configuration, your in-game video settings, whether you're playing singleplayer or multiplayer (and in case of the latter, what multiplayer server you're playing on), and if you're running Arma 3 with mods. Our recommendation is to first try to configure your in-game video options to match your hardware setup (use auto-detect as a basis – and especially look out for your Visibility and Anti-Aliasing settings). It's also recommended to install the latest graphics hardware drivers for your graphics card(s). Should you not be using SSD storage devices, consider defragmenting your drive(s). Finally, use the Steam client to verify the game data integrity automatically. Arma 3 has quit in an unusual manner. Where can I go to troubleshoot? My friend already owns Arma 3, but doesn't yet have the Arma 3 Apex expansion. Can we play the Apex co-op campaign together? Or on Tanoa multiplayer servers? Unfortunately, people who already own the Arma 3 base game will not have free access to Arma 3 Apex during the Free Weekend. It was our original intention to give everyone free access to Arma 3 Apex, but this is not possible at the moment due to how product ownership is currently handled in-game and on Steam. We apologize – it's definitely something we had hoped would be possible! Of course, you will be able to play the co-op campaign (and other game modes/content that require Apex) with other Free Weekend participants (i.e. Steam user accounts that do not yet own Arma 3), or people who have purchased the Arma 3 Apex expansion. Please try to search our forums for answers to your questions. If you want to get a quick answer, you might also want to join the Arma Discord server, where veteran players are often able to answer your questions. Lastly, you can contact us via Twitter, or write our support staff at support@bistudio.com – just be aware that we might not be able to respond on time before the Free Weekend has ended.